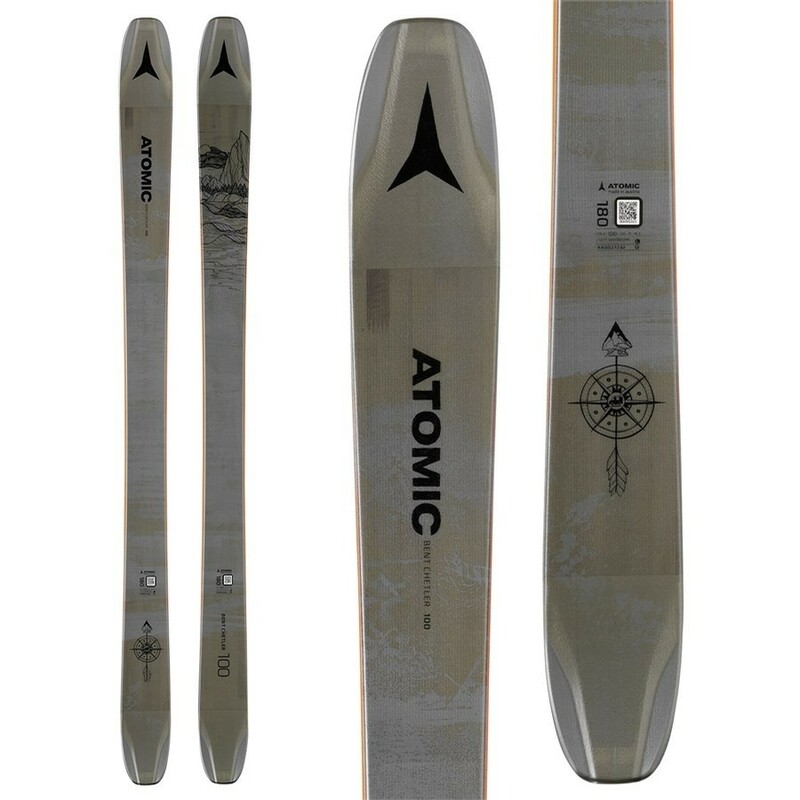 Meet the newest member of the Atomic Bent Chetler family – the Bent Chetler 100, an all-mountain ski with a hunger for fresh snow and untracked territory. Sized for maximum versatility, the 100mm-underfoot ski is comfortable on the soft or the hard, delivering unbelievable fun no matter the conditions. 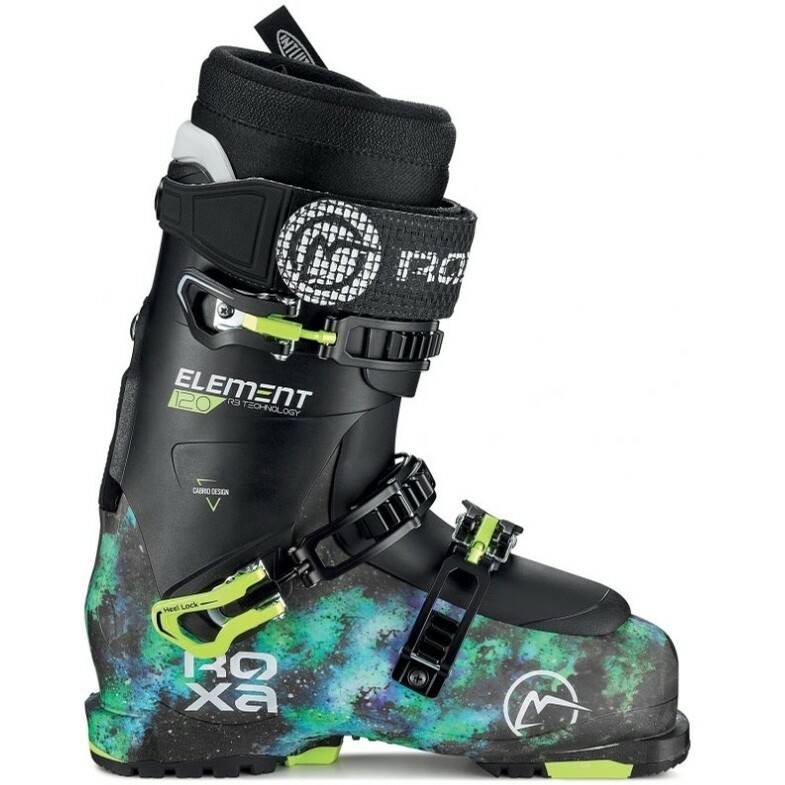 It’s got maximum float for its size from the extra 10% of surface in the tip and tail, with less deflection and more control in cruddy snow. A Light Woodcore from tip to tail keeps weight down, while the Full Sidewall offers controlled power transmission and great edge grip. For the adventurous skier who knows not every day is a powder day, the Bent Chetler 100 is a ski that brings you both consistently impressive performance in a variety of conditions, while packing a hidden punch for the best days of the year.